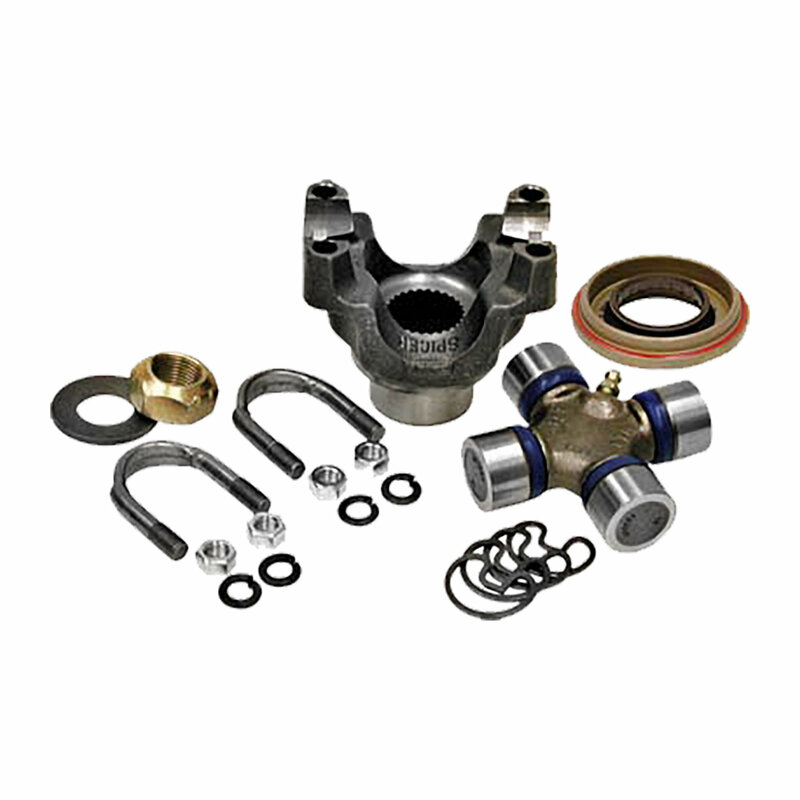 Be prepared for the unexpected with the Yukon Trail Repair Kit on the Dana 35 rear axle on your Jeep. Including a new heavy duty Spicer yoke, u-joint, straps & bolts, pinion seal, nut and washer. This kit offers components that can fail you on a trail ride allowing you to make the repair on the spot. Be able to continue your adventure and not be down for the rest of the day. A quality package that will get you home more often than you think as long as you bring the necessary tools to make the repair.